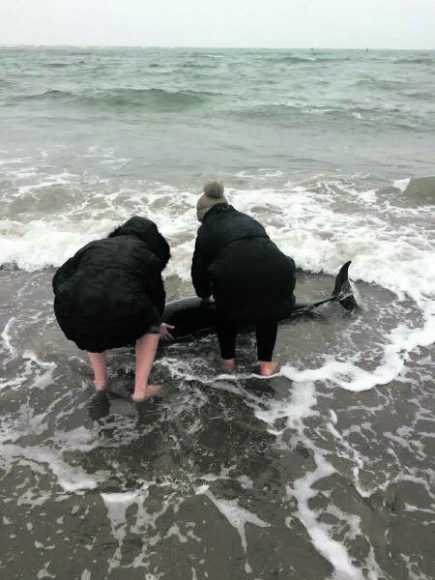 Marine lovers launched a rescue bid on Monday after a dolphin was washed ashore in Malahide. One woman who came across the stricken mammal posted on Facebook and within the hour there was an army of people on the strand eager to help. The dolphin was struggling in shallow water and appeared too weak to swim back out to sea and the Irish Whale and Dolphin Group (IWDG) was summoned. But thankfully it had found its way back into deeper waters before IWDG experts got to the stage of having to call in a vet to consider euthanising the animal. 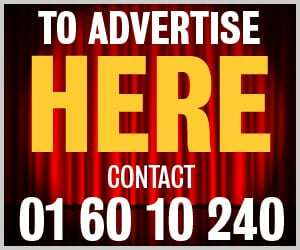 Mick O’Connell of IWDG told Dublin Gazette: “We wouldn’t always say re-float the animal, it depends on how much difficulty they are in and sometimes you’re just prolonging the agony.